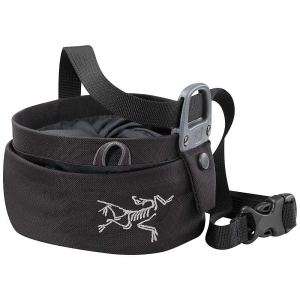 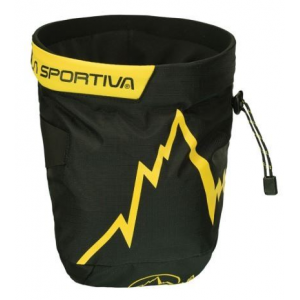 The perfect chalk bag to compliment the Solution shoe. 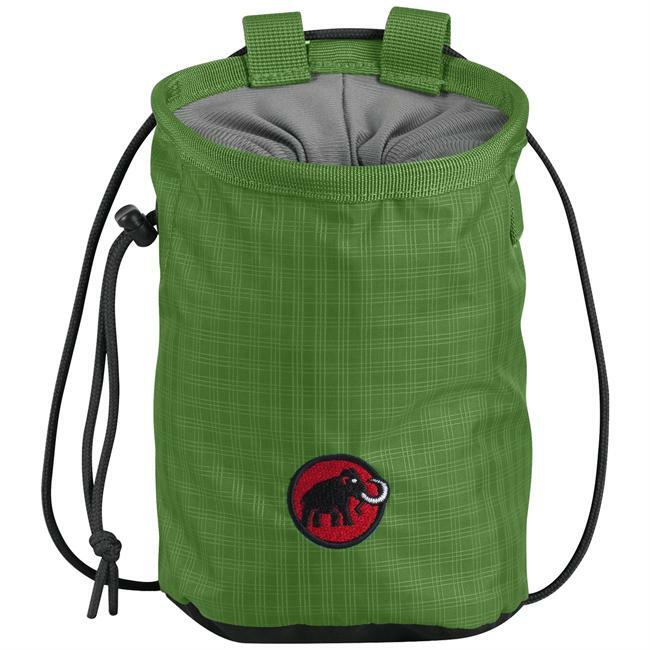 The Solution Chalk Bag has been discontinued. 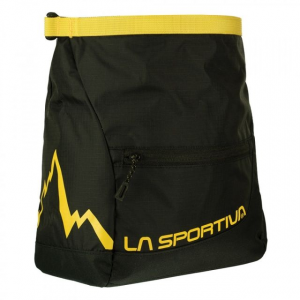 The La Sportiva Solution Chalk Bag is not available from the stores we monitor. 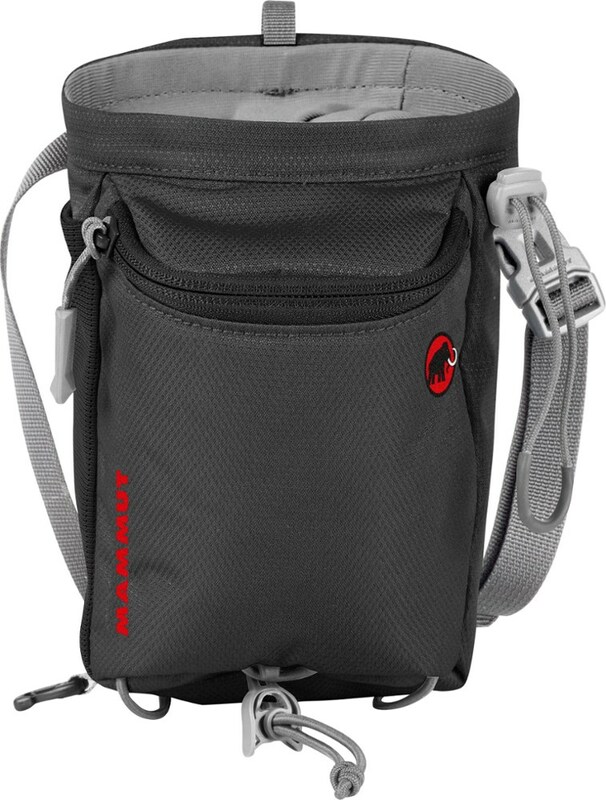 It was last seen April 20, 2009	at Campmor.